Combine the beaches of Goa, Maharashtra, Tamil Nadu, Kerala, Karnataka, and Gujarat and it still doesnâ��t compare to the beauty of Andaman and Nicobar Islands. Andaman and Nicobar Islands are witnessing a constant increase in the number of tourists because of the serenity and flavor it oozes. 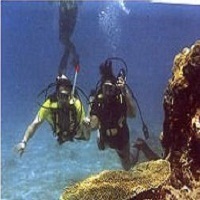 This blue and green island offers the best-in-class adventure in the form of the much sought-after Scuba Diving. 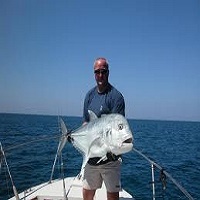 While Andaman and Nicobarâ��s beaches, reefs and Scuba Diving is pretty common, only a very few people know about the outstanding game that Sport Fishing is. 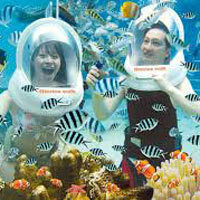 Snorkeling is perhaps the best way to enjoy underwater attractions for longer periods of time with much less efforts. 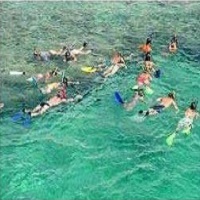 The act of swimming on or through a water body with a designed tube called snorkel and swim fins defines Snorkeling. 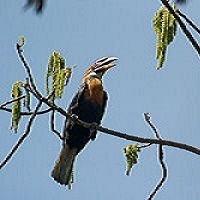 Andaman and Nicobar Island are sanctified with a generous amount of spectacular hillocks, which are brilliant for trekking. 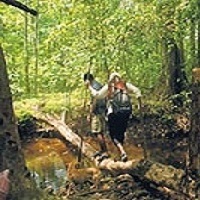 Go to the caves, tread on long trails, and enjoy the sights of mature trees while listening to the birds chirp.